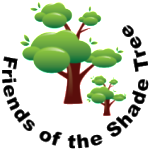 The Dumont Shade Tree Commission is honored to host Hackensack Riverkeeper Bill Sheehan at our 2017 DSTC seminar. It is fitting and appropriate in the 20th anniversary year of the Hackensack Riverkeeper organization that Captain Bill comes to Dumont to talk about the pressures facing the watershed what can be done to ensure a healthy and thriving community. Please join us for a lively and informative presentation from the foremost advocate for the Hackensack River Watershed of which Dumont is a vital part. Bill will discuss his work in the Riverkeeper organization, the great strides that have been made from its inception 20 years ago, and the challenges face as we enter a new political era. 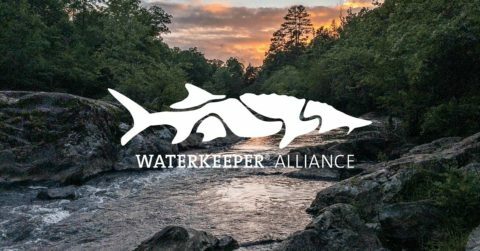 Bill will discuss the role trees play in protection of the watershed and how proper management of this vital resource is one of the most important components of a healthy ecosystem. Join us at the Dumont Senior Center 39 Dumont Avenue at 7:30pm March 6 th 2017. The event is free to the community. Coffee and refreshments.